Have you ever noticed that your old writing is really bad? 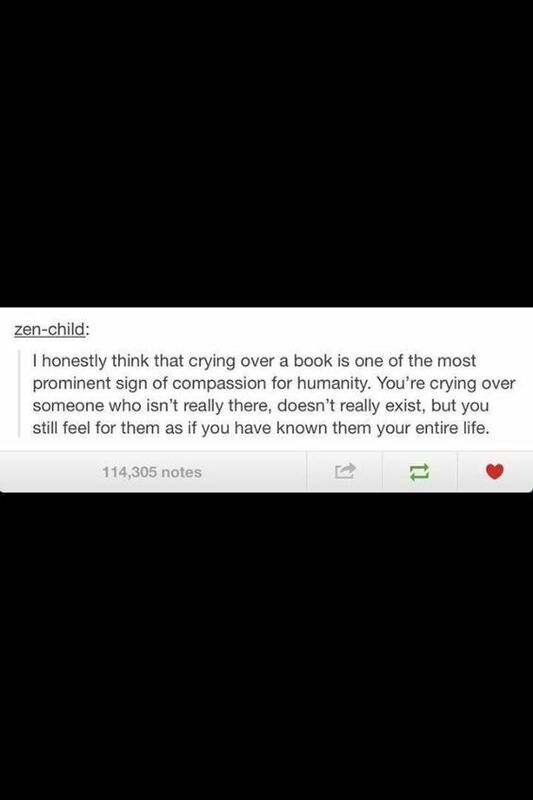 Yeah, so have I. I shudder at the idea of people I know personally reading my books. Whenever I see a new review on Goodreads, I’m afraid of what people will say. What if readers judge me? What if they never read my books again?? What if I was never supposed to publish a book at all??? It’s ridiculous, of course, but from what I’ve seen, most other young authors have the same paralyzing fear. It really needs a name. Lateral Author Syndrome, maybe? Well, here’s my unfortunate thesis: Your old writing will always seem awful to you, and that’s a sign you’re doing it right. Why? Because it shows you’re growing as an author. You grow as an author because you grow as a person. It’s inevitable! As long as you’re writing honestly, you’ll automatically become a better writer as you experience life. But that’s a bit vague, isn’t it? We always talk about “writing honestly” and allowing ourselves to “grow as writers,” but what do those #writerslife cliches really mean? Glad you asked. That’s what we’re talking about today. Most teen authors have the same (or similar) story, so let’s take a look at *shudder* my old books. Son of Ren seems pretty awful to me right now, and that’s probably because I wrote most of it between the ages of 15 and 16, when I was still technically a kid. (Yeah, a kid who can stop a bus with their bare hands, but still a kid.) My characters were adults grappling with adult issues like political change and parent/adult-child conflict, and though I did my best to tackle them, I couldn’t fully identify with those characters. I just hadn’t experienced a whole lot of their world. Then, at age 17, I wrote Alen’s War, which seems slightly less awful. I’ve never fought a war or led a rebellion. I’ve never so much as been on a pirate ship, let alone set one on fire. But I had wrestled a bit with my own fears and had seen other people fighting theirs, and that provided a bridge for me to identify with my characters and the issues they faced. My real life affected the fictional world I’d created. I learned to empathize with the characters on the page by letting them be real people, and the story was that much better for it. Now, age 19, I have two main projects that have a lot in common- with each other and with me. They both feature main characters with severe depression, and they both deal with many of the heavy emotional issues I’m trying to deal with in real life. And to be honest, it can be hard to write about things that are so personal to me, but I have to. I know this story needs told because other people are struggling with the same issues. For that reason, the story becomes more and more real. Same old story, right? Teenage authors almost always grow in their writing at lightning-fast speeds, and their books are here to document those changes. And that is not a bad thing. The fact that you realize that your old work could be better shows that you understand what writing is all about: putting a little bit of life down on a page. This is what it means to “write honestly.” Real life bleeds into the words on a page. Even what seems like escapist fantasy can teach us something about the real world when the author writes honestly. It’s why geeks love utterly ridiculous stories like Captain America or Star Wars; even though the plots are fake, the people are real. Here’s what I really want you to remember: Don’t be ashamed of your old writing, because it’s better than you think. As I’ve said before, it’s a picture of you when you wrote it. If you don’t believe me, ask the people who are reading them right now; the stories you wrote are still having an impact. While you are worried that someone is annoyed by your incomplete worldbuilding, a reader is overjoyed that you took a chance to explore the evils of racism and the heroes who fought against it. While you’re over here stressing about your head-hopping in that one scene, a reader can breathe with relief because you gave them hope in their struggle with anxiety. While you’re agonizing over the trees, the readers are refreshed to see the forest. Age 16, I didn’t understand monarchical political shifts, but I did understand Elkay’s passion for doing something big, and I knew all too well how arrogance can destroy that big something. Age 17, I’d never grappled with a nationwide revolution, but like Alen, I had fought my own wars with perfectionism and forgiveness. So those are the things I wrote about, and those are the things that readers loved. Raw, honest bits of life are what impacts readers. Hardly anybody cares about your overuse of speaker tags or your flat secondary characters, especially when they know you were pretty young when you wrote the book. (Usually, if they mention those things in a book review, they’re giving you some pointers for next time.) Readers remember how you impacted their emotions, and if your book makes them feel like they’re on a journey with real people and real problems, you’ve done your job. Happy Labor Day. And, as we like to say, happy writing.